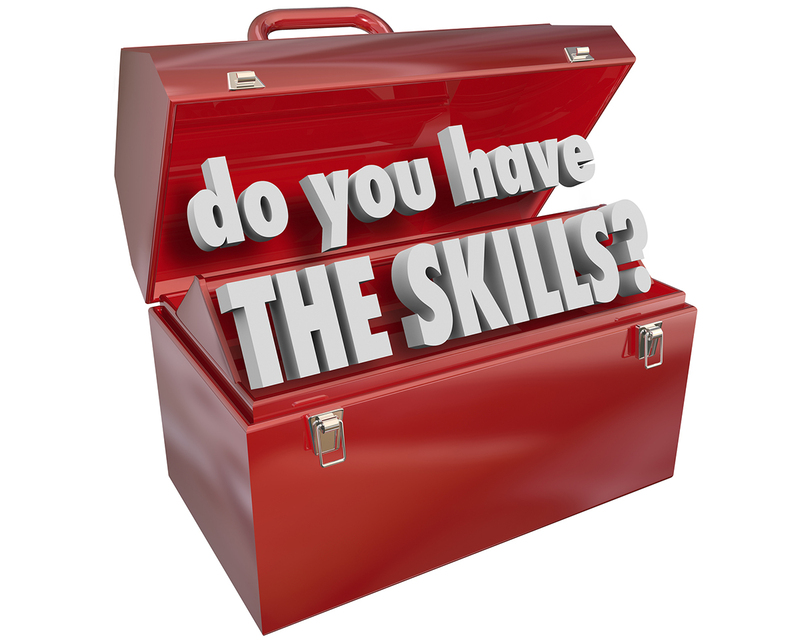 Do You Have the Skills to Get Hired in 2015? Sure, there’s still time to find a job in what’s left of 2014, theoretically speaking, but it might be time to look ahead and note the skills you’ll need to get hired in 2015. The second area Marr says candidates need to focus on is developing analytical skills. It’s an opinion shared by him and many other experts in the field. “A lot of the skills listed here relate to our ability to make better fact-based decisions. Our world is becoming an increasingly digital space and without a sound understanding of how to use computers and how to turn data into insights job seekers will increasingly struggle [sic]. One recommendation is to make 2015 a year to focus on your data skills,” he says. What are your opinions on soft skills? Is too much emphasis being placed on them as the commenter above says? Or is Marr right on with his conclusions? Take a moment to share your thoughts below.